Deer ticks carry the bacterium that causes Lyme disease. 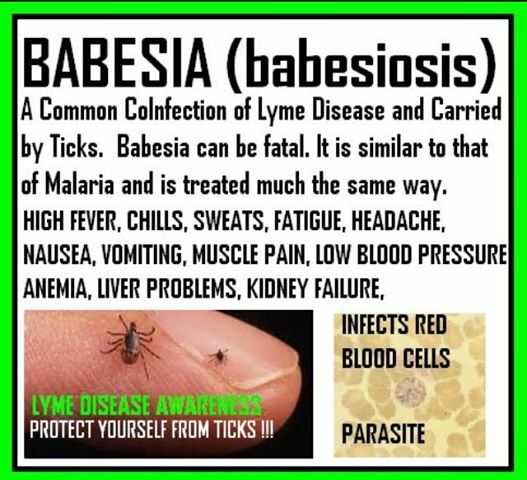 They can also carry the germs that cause babesiosis and human granulocytic anaplasmosis. Young deer ticks, called nymphs, are brown and the size of a poppy seed. Adult female deer ticks are red and black, while males are black (black legged tick). Deer ticks live in shady, moist areas at ground level. They will cling to tall grass, brush and shrubs. They also live in gardens or flower gardens with mulch and especially at the edges of woods and around stone walls. Deer ticks attach onto passing people and pets by direct contact. They do not jump, fly or drop onto a host. Once they have attached, your pet or family member can carry the tick into your personal space, your home. Offering a 100% organic solution1to eradicate ticks, fleas, mosquitoes and other nuisance disease carrying insects on contact and also leaves a residual 30 day repellent. Safe for your pets and family. 100% natural ingredients. 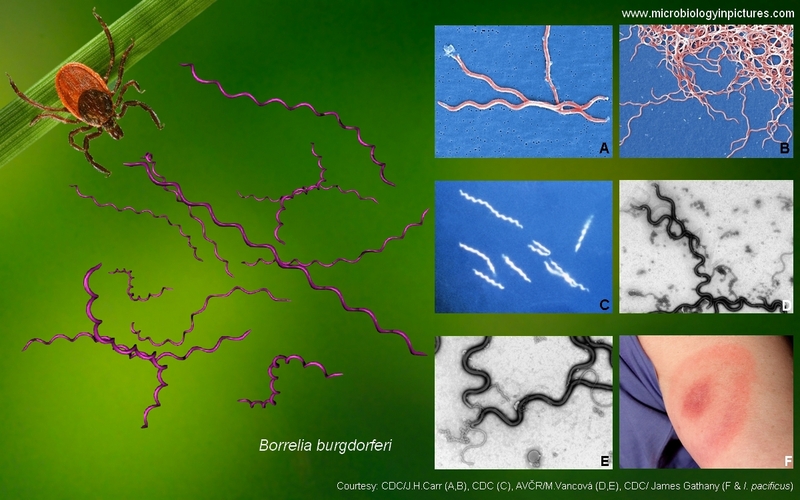 Lyme disease (Borrelia Burgdorferi) is the spirochete that causes the bacterial infection caused by the bite of an infected deer tick (black legged tick). Untreated, the disease can cause numerous health issues including neurological and cardiovascular. Common symptoms include a possible rash and bullseye on the infected area accompanied by joint pain and or swelling, and migraines. Preliminary estimates released by the Centers for Disease Control and Prevention indicate that the number of Americans diagnosed with Lyme disease each year is around 30,000 as of 2013. Although the LDA estimates are 10x higher at 300,000 with many estimating 1-2 million per year. ​Book Your Appointment Today! Click on the link below or the BOOK NOW button.